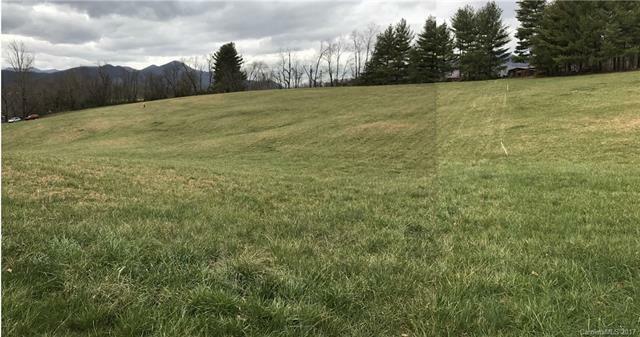 9999 Stone Valley Lane Lot 2, Candler, NC 28715 (#3274745) :: Caulder Realty and Land Co. Offered by Bear Creek Realty And Pm. Copyright 2019 Carolina Multiple Listing Services. All rights reserved.